This post was sponsored by Dreft® purtouch™. All thoughts and opinions are my own. Thank you for supporting the brands that support The Fresh Exchange every month. 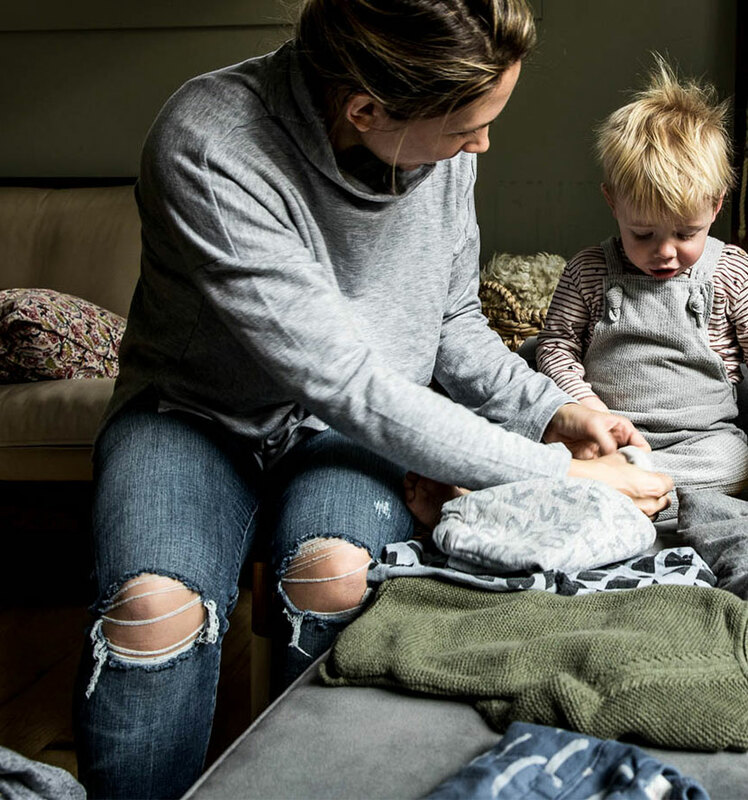 The one piece of advice everyone gave me when entering motherhood was to embrace a routine early on. This was hard for me. I really didn’t think I was a routine person at all. I went to bed at weird times and woke up at weird times. 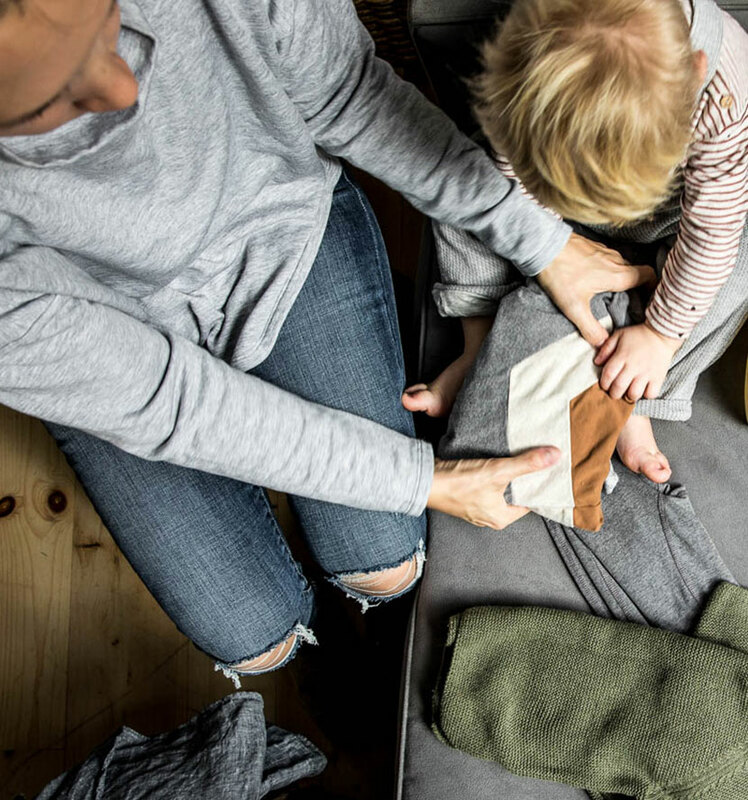 I worked odd hours and did things at my own speed, but when our little guy came along I found comfort in the rhythms and routines that I put into place. 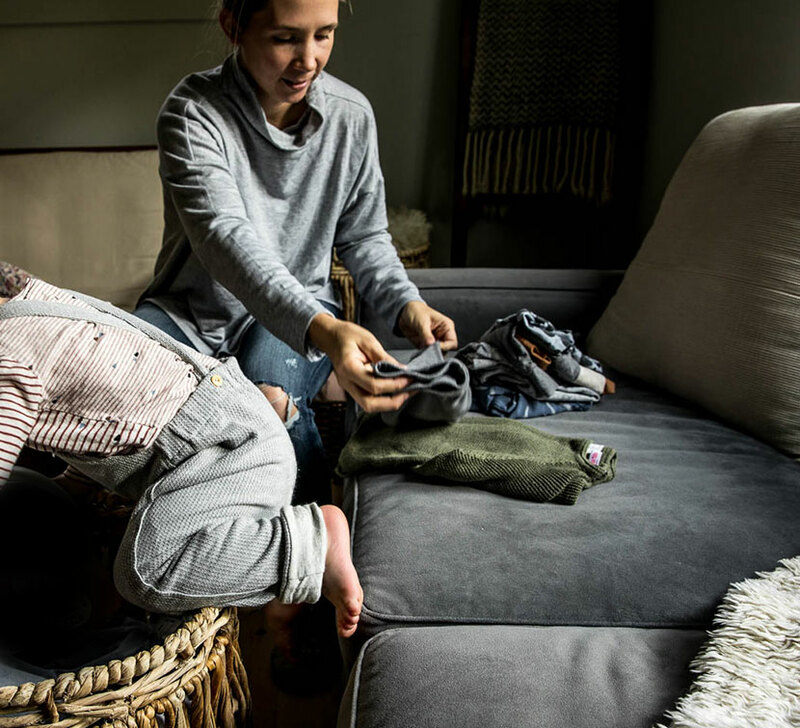 Now, as a working from home mom running a business, a routine is everything for our family. We have given up a lot in terms of our social life to stick to this. Our routines afford us the ability to not be stressed with heavy workloads, to be present in each moment, and to stay healthy in mind, body, and soul. 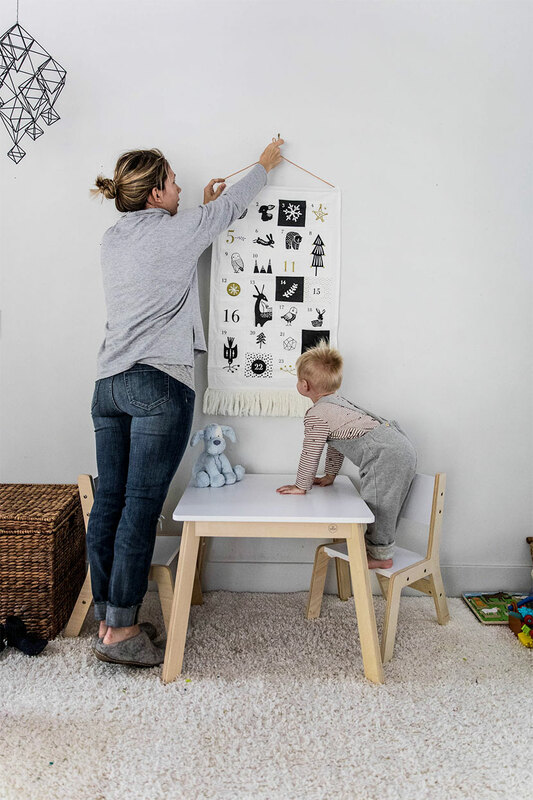 This last year though I have taken note of how our routine shifts as the seasons do so I wanted to talk today about this some and share a few ways we are prepping for a new season around our home as a family. We enjoy every bit of each season from the hot summer days to the bitter cold stormy and dark ones of winter. We understand their importance in our life, after all, I talk about it on TFE every day. But the season shift from Fall to Winter may be one of my favorites. I find we have about eight different times in the year we go through new routines. Weeks ago a storm blew in our first taste of the cold winter promises, this set into motion the beginning of our seasonal changes in our house. Halloween came and went and now Thanksgiving is just around the corner. This means it is the beginning of Christmas decor, lots of shifting of clothes in our house, and new routines being started. The biggest thing that is happening in our house these days is putting away this last season’s clothing. Hayes has grown immensely the last six months and most of his clothes no longer fit, so we are bringing home new ones and boxing up the old for storage. 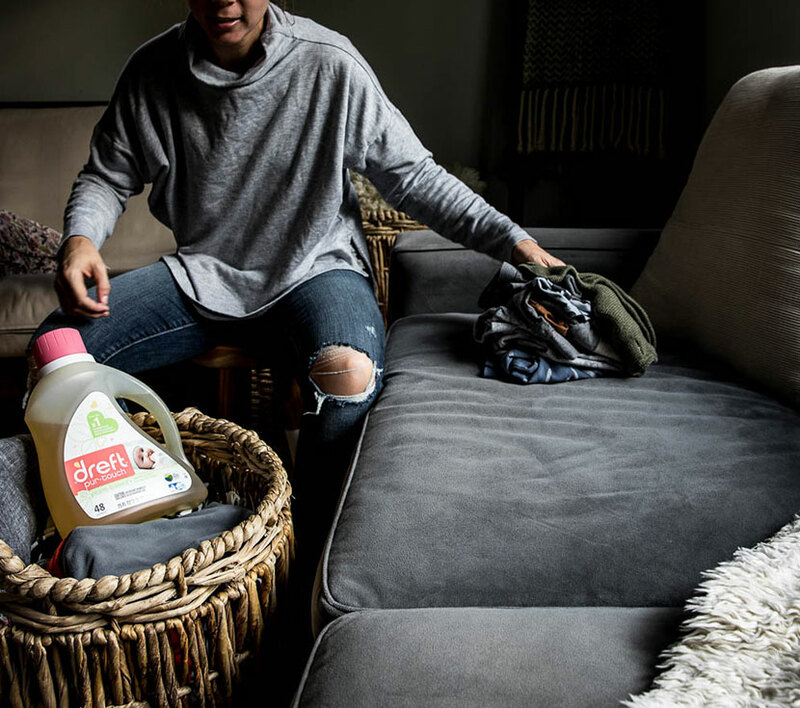 This means everything needs a good wash and this season I turned to Dreft® purtouch™ from the #1 Pediatrician-recommended baby detergent brand because it is hypoallergenic and made with 65% plant-based ingredients that are gentle on little one’s skin. I find that during any seasonal change our skin can be more sensitive so using a hypoallergenic detergent gives me peace of mind for him as we all adjust to new things in our world. These days, Hayes is part of these routines more than before. With less daytime sleep his awareness of our routines becomes greater and greater. He is copying us from brushing our teeth to the sounds we make, so I know now more than ever it is important to instill a sense of rhythm with the seasons. 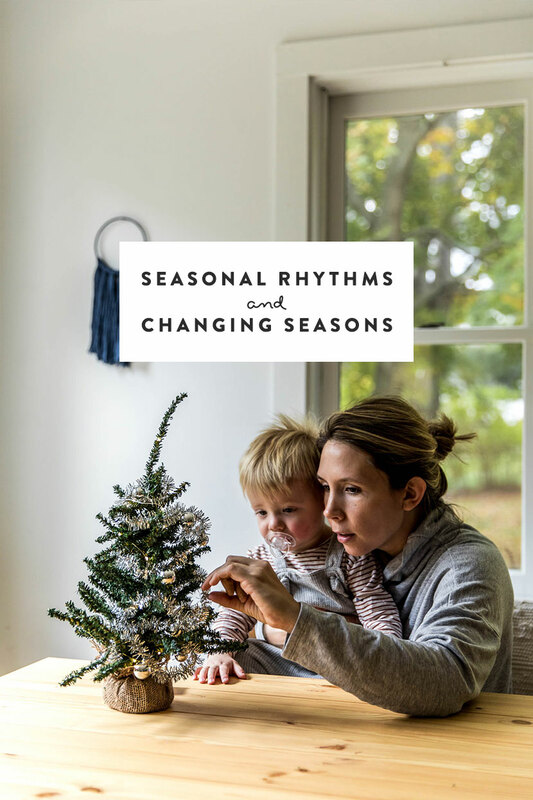 As we approach winter, I will continue to explain our rhythms that are specific to the winter season along with a list of books to read with your little one for the season. Teaching our children the importance of connecting with our world and how it affects our days is important. 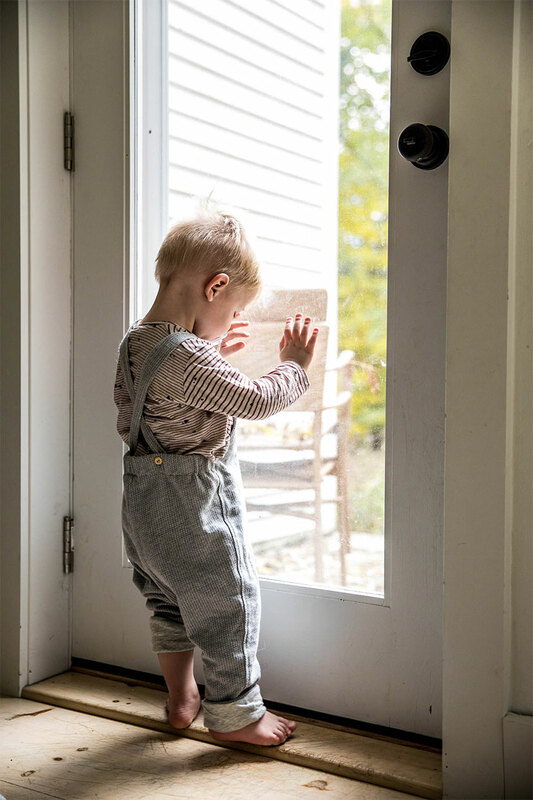 Too easily our world flies by, but when we can teach a continual sense of wonder for the way our world helps us learn and grow we can teach them respect for the place we call home. Last year, Hayes was too little to really grasp the holiday season. 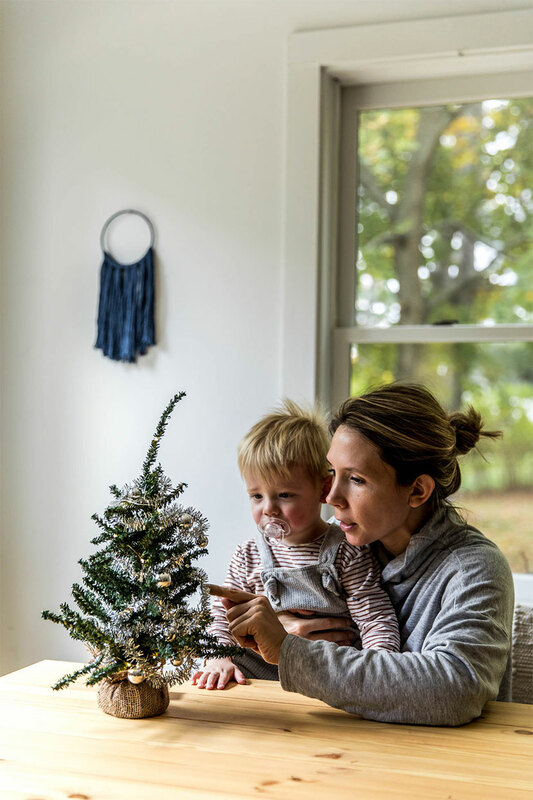 He was barely one, but this year his eyes light up at the trees in the stores and so we began a new tradition of decorating a small tree for him in our home. I always feel it is important for us to understand ownership over something. My parents didn’t help me buy my first car, I saved till I was 18 to buy my own car and when I got in an accident I was devastated and never had another car till I could afford one again. It left me with pride and understanding of the importance of caring for something. Last year, we had an awful time with a big tree so I figure this year by introducing a small tree early on that he helped decorate with some little LED lights and garland could begin an understanding of both caring for something and what the big tree means as it lands in our house in the next week. With the beginning of the Advent Season, we also have brought in ways to welcome each day as a new gift. Using an Advent Calendar is going to be a big part of our days as a family. 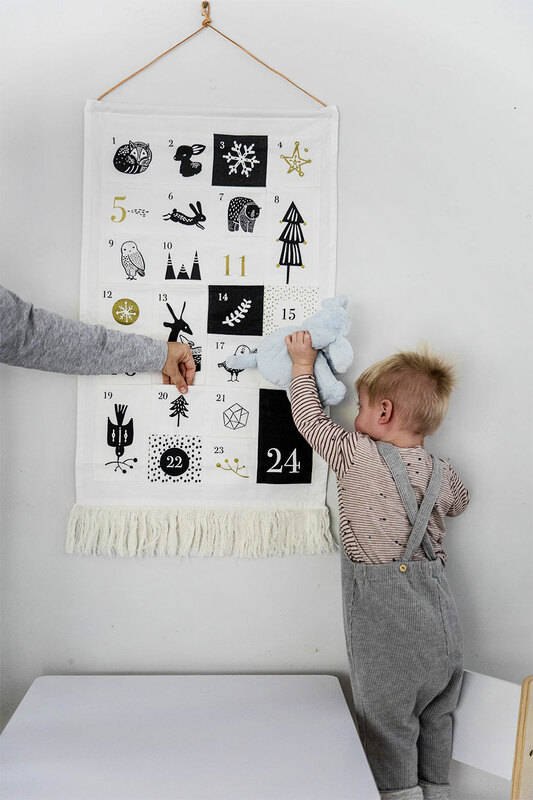 Teaching him patience and waiting through daily receiving a new thing from this calendar will be fun for all of us. Simple routines such as this are opportunities to break up the year and teach lessons in a new way to children. Not to mention to helps you as a parent to have a new place to work from. So tell me, as we approach a new season and the weather is shifting once again, what do you do with your family in preparation? Where is that Advent Calendar from? Obsessed! It is from Bitte Shop. They have wonderful items like this. I am a grandmother. This is a wonderful tool for young couples. From teaching K1,2 it is so important for parents to teach and live these praticies. A teacher or a waiter or waitress sure can pick up on whether a parent has worked with their children teaching patience kindness and have an imagination to figure things out. Great ideas. Thank you so much and keep writing! Love this. Thanks for sharing. Random question: What slippers are thOse? They look so cozy and wonderful! Any pointers appreciated!